﻿Search topics here. 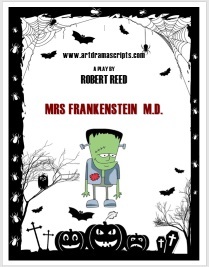 ﻿More educational playscripts click here. 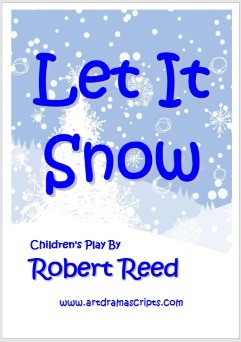 The play is set in Snowfalls Infant School in Manitoba, Canada. The teacher and pupils are writing a letter to Santa asking for the snow to help the polar bears. 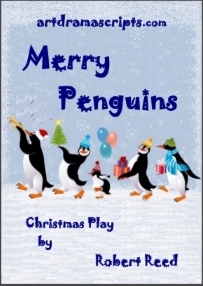 The play links traditional elements of Christmas with the need for environmental responsibility. The play includes a role for an adult, as the Teacher. This role allows an adult to direct and assist on stage if necessary. Script - read more. Version of Little Red Riding Hood's Granny for Year 3. Never underestimate your grandparents! A big bad wolf meets Little Red Riding Hood in the forest on her way to visit her sick granny. Wolfie plans to devour Granny for lunch, but he really should listen to the woodland creatures who are trying to warn him. This is no ordinary granny: she has a secret recipe. 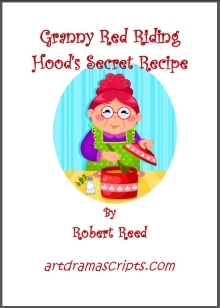 Also available a version for younger children (Year 1-2) - read more about Granny Red Riding Hood playscripts. Miguel is a lazy little monkey who lives deep in the jungle. Instead of helping his brother and sister find bananas, he goes off in search of the Lion. The other creatures in the forest warn Miguel not to listen, but he ignores their advice and thinks with his stomach. Will anyone be able to save the foolish monkey in time? 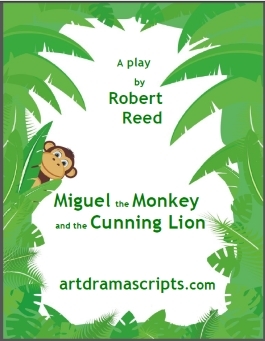 Read more about Miguel and the Monkey play. Short funny parody script for kids. Marty McFry and Doc Peppermint Brown take the audience back to the past to witness some great scientific breakthroughs. The scientists they visit include: Sir Isaac Newton, Benjamin Franklin, Wilhelm Röntgen, the Wright brothers and John Logie Baird. ﻿Read more about the Science script. 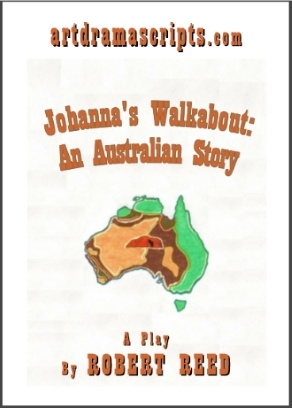 Epic story; comedy drama script about Australian history. Drama script in more detail at Johanna's Walkabout - Australian Story. A lighter-hearted dramatization of this Ancient Greek history drama for kids. Read synopsis, script samples, customer quotes and order online: Theseus and the Minitaur. An adaptation of an old English legend of the knight George (later known as Patron Saint of England) and the Dragon. Humorous and fast-moving story of a chivalrous knight and his talking camel squire on a quest to protect the weak from evildoers. 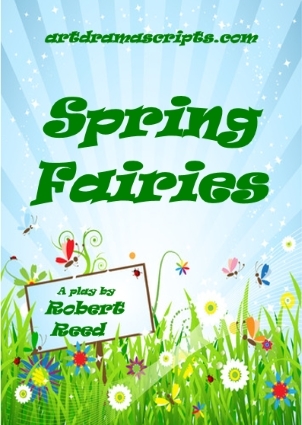 The play incorporates traditional elements of the story with some fun creative ideas. Read more about the George and the Dragon playscript. Also available version for Year 2-3. Merry Penguins lost Father Christmas ! Christmas comedy. Read more about the play. 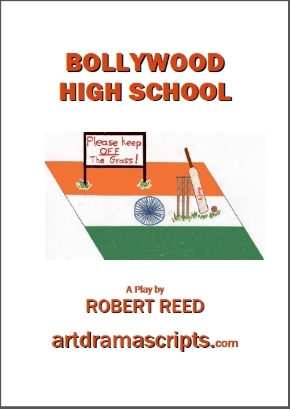 Comedy script for teenagers concerning personal and social development. A humorous look at how not to win the affections of a girl in school. Read play script details. Pierre Pan is a fashionista and has his own range of beauty products. Eagle G. and Mr Smith, the supply teacher, are transported by the magical Telly Fairies to meet their hero. During their adventure with Pierre Pan they are attacked by Crocy the Crocodile. Will anyone get eaten? Will they ever return to the real world again? Read more about the play. Moral play for kids supporting personal and social development. 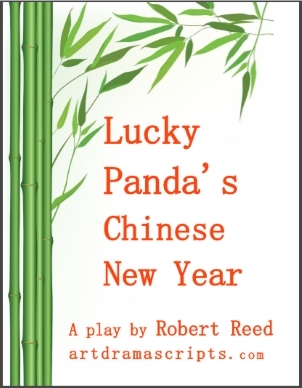 The play is set in Ancient China with 12 animals and Lucky Panda trying to decide which one of them the New Year should be named after. Read more about this script. Also available 30 minute version for children 6-8 years old Lucky Panda's Chinese New Year. The farmyard is filled with baby animals. However, they are all terribly confused as to what type of animals they are. Simple and easy play for kids. Read more about the script. Spring is a superb time of year to study nature and learn about science. 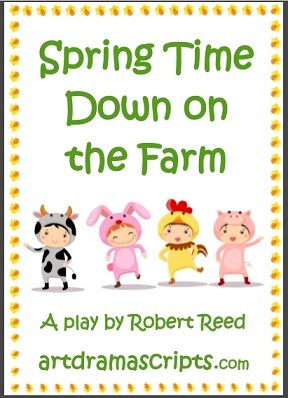 The play explores the changes that happen in nature during spring in a fun manner combined with scientific information. The play allows some pupils to act as fairy folk, whilst others can choose from a wide variety of roles: including that of Science Professors. Read more. When young Saint Patrick is taken by pirates to Ireland as a slave he is befriended by a leprechaun and clurichaun. St. Patrick shows them how to be kinder fairy-folk to humans, partly thanks to some Irish-dancing sheep. Read more at St. PATRICK'S PLAY. Dr. Frankenstein and her reluctant assistant Shmuggle are creating a Monster. Dr. Frankenstein is elated that she has managed to create life, but the poor creature is not loved and cast out with only a book, entitled 'How to get a girlfriend', into the world. The Monster decides to follow the advice in the book to find a girlfriend. Read more about the script. For teachers - Search playscripts ordered by age groups, key stage, year group, grade: published on this page or a similar information in a concise table here. 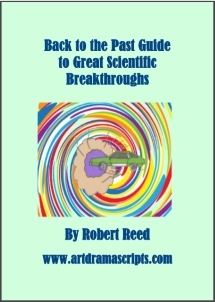 Index of all scripts by Robert Reed in alphabetical order with links to all playscripts ﻿click here or select: A-K L-S T-Z . Search by price, age, number of roles or run-time with Robert Reed's Google Site. If you have any problems finding a suitable playscript or navigating the site, please contact us. We provide discounts for orders of multiple items. 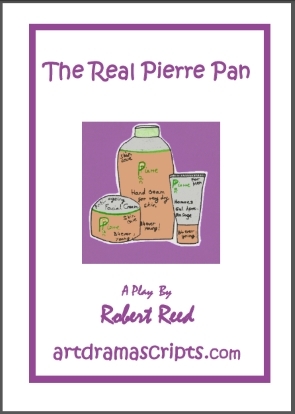 Select from our drama plays packages or contact us for a quote with your choice of play scripts. Payments by a special arrangement are realized online through PayPal and standard Terms apply.